Drive the streets of Preston Hollow regularly and you might see some famous faces, from George W. Bush and Mark Cuban to former Dallas mayors Tom Leppert and Laura Miller. 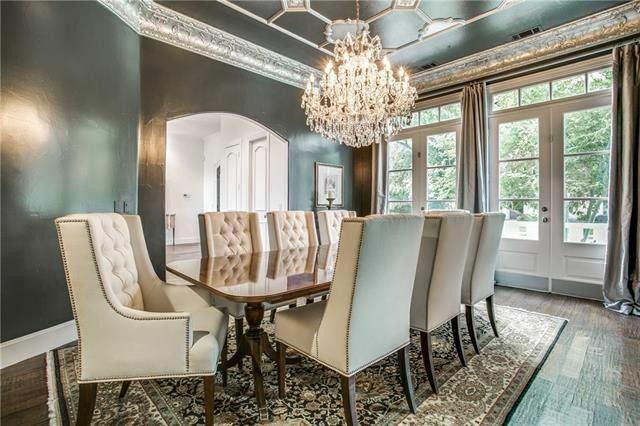 This is one of the most sought-after and affluent neighborhoods in the city, with gorgeous estates on larger lots and an excellent location just five miles north of downtown. Ebby’s Little White House and the gorgeous Preston Center office serve the Preston Hollow luxury market. Developed from farmland in the 1930s, Preston Hollow still has a pastoral feel in many areas. While there is some debate about boundaries, they are generally considered to be Royal Lane, Hillcrest Lane, Northwest Highway, and Midway Road. 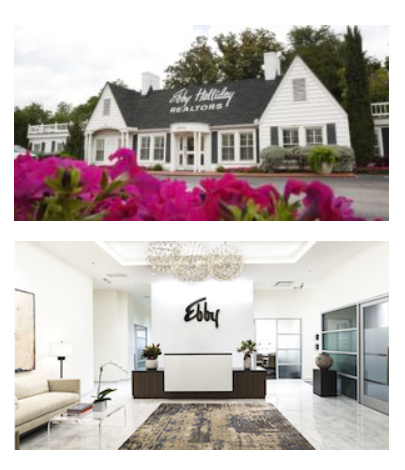 Ebby’s Little White House at Preston and Northwest Highway stands as testimony of the one real estate brokerage that has been local to Preston Hollow since the 1960s, Ebby Halliday Realtors. Here, an outstanding group of top-producing agents serve the community, including some of Dallas’ most elite locales. Ebby also provides exceptional service to Preston Hollow from its beautiful Preston Center Office at 8333 Douglas Ave. The contemporary, recently remodeled space offers experienced, high-quality agents and the latest in technology in a much-sought after Preston Center location. It’s this local expertise and long-standing history in the area that differentiates Ebby Halliday for both buyers and sellers. I’ve found three fabulous properties on the market now that will impress with their aesthetic, amenities, and location. Let’s take a look.